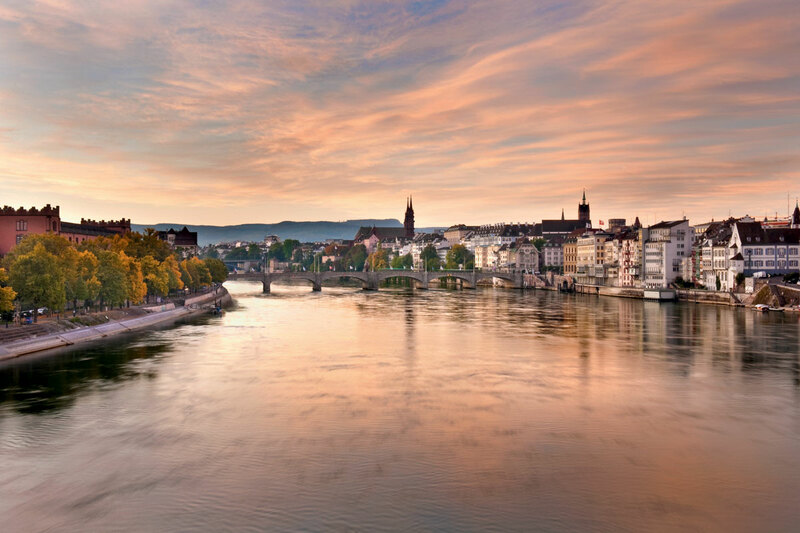 You’ve probably heard of this Swiss city on the river Rhine because of the annual Art Basel fair that’s currently taking place there. Watch aficionados would’ve heard of it as the location of Baselworld — the exclusive luxury watch fair. 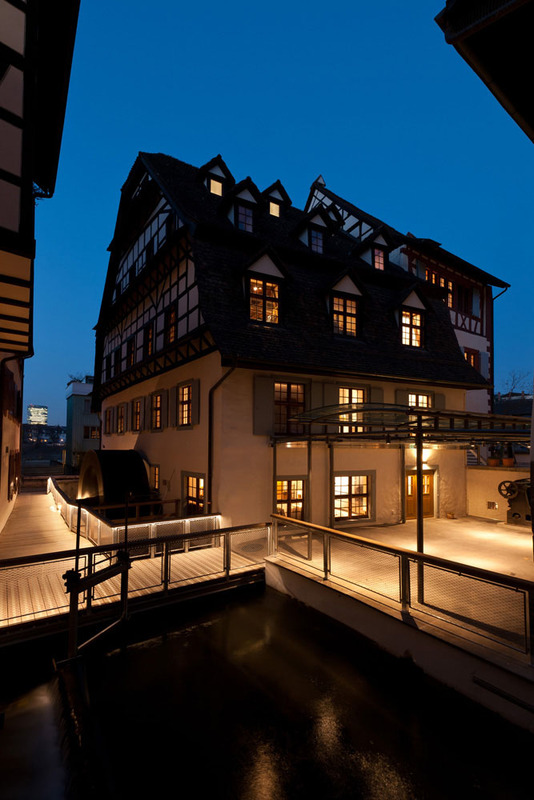 Although Basel has a lot to offer, as the home of almost 40 museums, it really is the cultural capital of Switzerland. In the year 1967, a wealthy local family, whose Picassos were displayed in the Kunstmuseum, came upon hard times and decided to sell a few paintings from their collection. The people of the city were so attached to these works of art that there were student demonstrations — that soon turned into citywide protests — to save these pieces. Ultimately, a plebiscite decided that the city would contribute six million francs and the remaining few millions were collected through a unique fundraising festival and private donations. Everyone from the richest to the poorest came together to save their beloved paintings, in a courageous demonstration of cultural solidarity. Pablo Picasso was so touched by their love for his work, that he decided to donate two paintings and one drawing to the city. ‘The Picasso Miracle of Basel’ as the locals call it, goes to show the deep connection the city has with art. 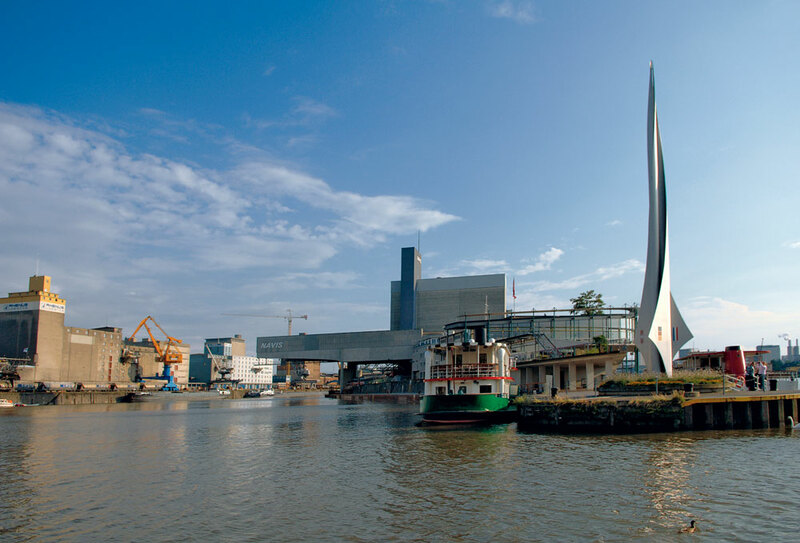 It’s not just a city for art lovers; it’s a city of art lovers. 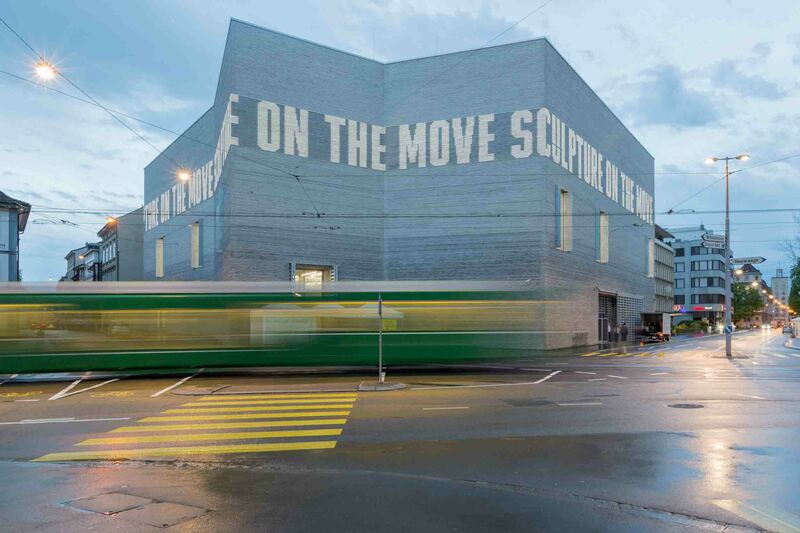 Photo courtesy of Kunstmuseum Basel, Julian Salinas. 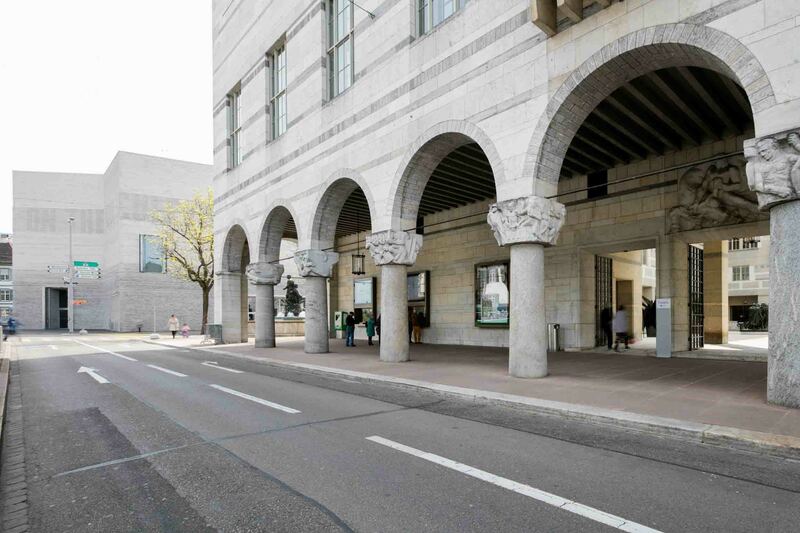 This extraordinary story is also the reason that between the Kunstmuseum and the Fondation Beyeler, the city has a staggering collection of works by Picasso. Kunstmuseum has one of the oldest collections of public art in the world, which includes about 4000 paintings and sculptures on display. It also recently expanded to a new building, the design of which is a real treat for architecture buffs. Walk down from the Kunstmuseum to the charming Basel Paper Mill (also known as the Swiss Museum for Paper, Writing and Printing). On your way, stop by the Cartoonmuseum — dedicated to satirical art. If you don’t wish to go inside, you can always pick up a quirky postcard from the ones displayed outside. 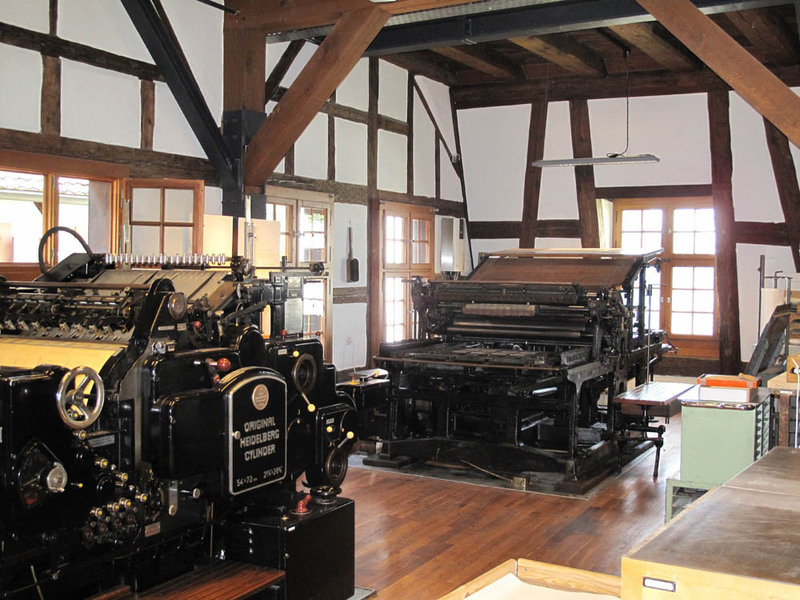 Apart from being a museum where you can see how the earliest paper was made and learn the history of writing, printing and bookbinding, the Basler Papiermühle is also a functioning mill where paper and its products are made. Once you’ve learned everything from the evolution of typography to where different inks and pigments come from, you can pop by the museum shop and pick up some ink and quill (even though we know you’re never going to use it). 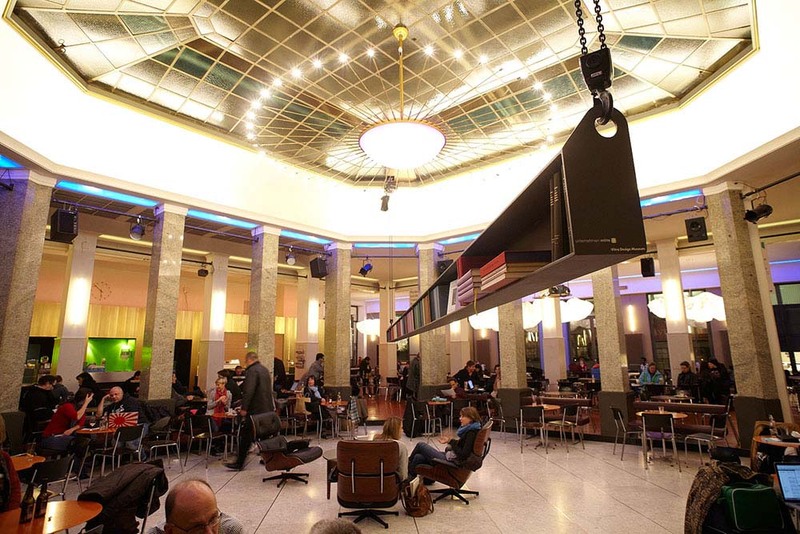 For a taste of the local café culture head to unternehmen mitte, a café situated in an old bank hall. The coffee is excellent, the atmosphere buzzy, and the wifi free. You can also learn about other musical and cultural events happening around the city from their wall of flyers. Photo courtesy of Jutta Schneider and Michael Will. 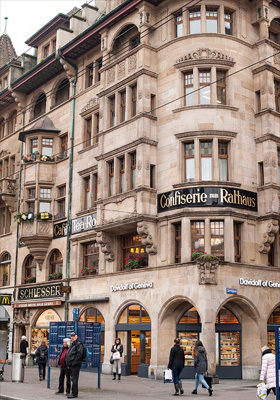 A walk around Basel’s historic and almost entirely intact Old Town will take you back in time. Visit the Town Hall building in the centre of Marktplatz and notice the striking red murals and paintings that cover its interior and exterior façade. The buildings in this part of town date back to the 15th century. Some narrow cobbled lanes hold sudden pockets of greenery, in the form of tiny backyards. The reason is an old guild law that made them compulsory back in the day. Walk by the Romanesque and gothic style Cathedral to the terrace, also called Pfalz, with stunning views of the city and the Rhine. When you’re tired from all the walking, have a refreshing drink at any one of the many ancient water fountains, dotted around the city, all of which have clean potable water. If you happen to visit during the Summer, make sure to spend an evening at any one of the five open air cafes by the Rhine called ‘buvettes’ — a place where locals celebrate days of sunshine and good weather with drinks, food and lively conversations. If you’re adventurous, you can even go swimming in the Rhine, before you relax at the buvettes. Just make sure you’re in the correct lane meant for swimmers and not in the one meant for large ships! Although it’s as touristy an activity as can be, the lunch boat on the River Rhine is a great introduction to the city of Basel. With gorgeous views of the cityscape on either side, you can see not just the polished or historic parts of the city but also the graffiti-marked, alternative and modern parts of it. It also takes you to the three country corner from which one can see France, Germany and Switzerland, and three bridges that connect them. 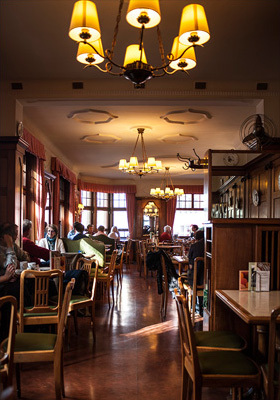 After a long day, enjoy a scrumptious hot chocolate at the iconic Confiserie and Tea Room Schiesser, which has been on the Marktplatz since 1870. Don’t forget to try the spiced biscuit called Läckerli — a local delicacy, from Läckerli Huus. 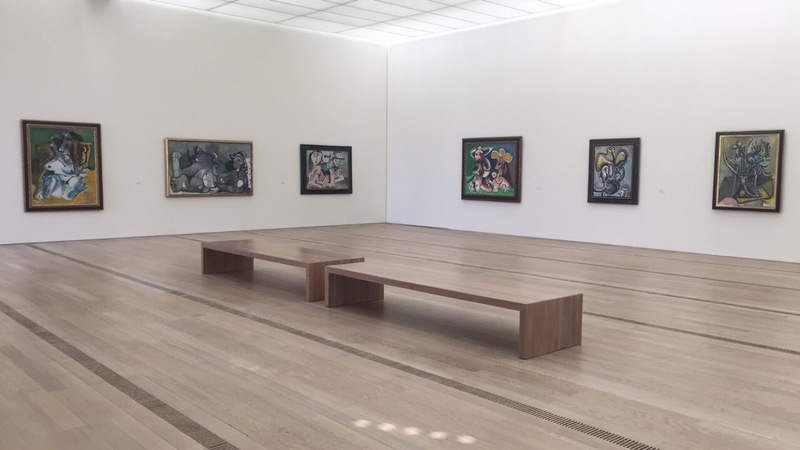 For art lovers, a visit to Basel’s most popular museum, Fondation Beyeler, is a must. 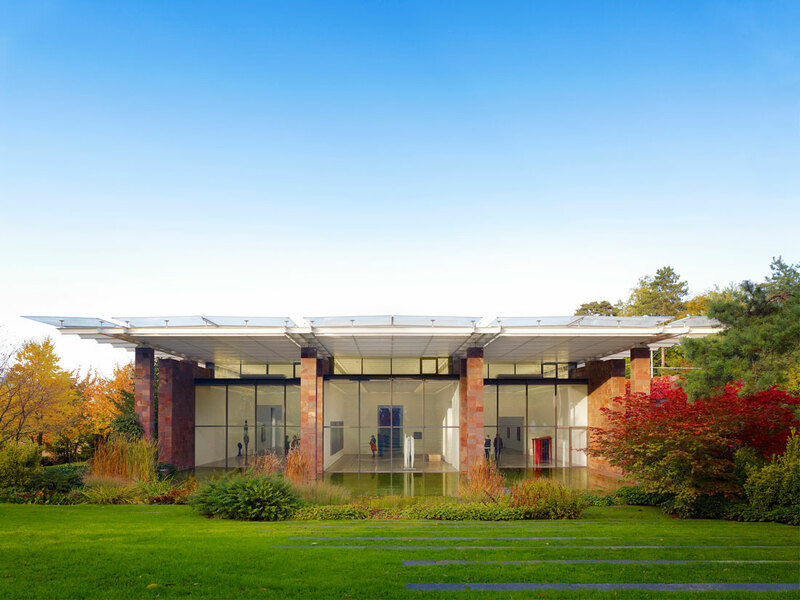 Situated in the idyllic Berower Park, the building with its restrained zen vibe was designed by Renzo Piano. Strategic sunroofs allow for some of the artwork to be viewed in natural light, which adds more to the experience than one would imagine. Along with a marvellous collection of Modernist and contemporary art, there’s a special treat for fans of Monet’s Waterlilies series of paintings. Other museums you can spot around the city include the highly recommended Spielzeug Welten Museum – which has the world’s largest collection of dolls, doll houses and teddy bears, the museum of natural history and the music museum which has Switzerland’s largest collection of musical instruments. Depending on the month when you visit, those who love walking can take a long and leisurely stroll along the Rhine and can use the bridges that connect the three countries to go into Germany or France. The people of Basel are very proud of their public transportation system and rightly so – the green and yellow colourful trams are a quick and reliable way of getting around the city, whether you’re going across the river to another neighbourhood or simply want to go a few blocks around the corner.